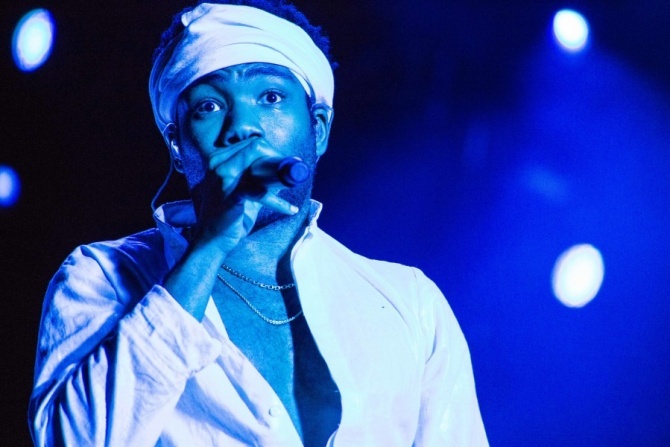 Fresh off the premiere of Season 2 of Atlanta, Donald Glover’s musical alter ego Childish Gambino has revealed that he’ll be hitting the road with rap duo Rae Sremmurd for a North American tour. The tour will serve as the first time Gambino has toured in support of his last studio album, the Grammy-nominated Awaken, My Love!. Rae Sremmurd will have plenty of new music to showcase, with three LPs worth of new music coming via a group project and two solo offerings from Swae Lee and Slim Jxmmi.